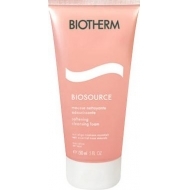 Thoroughly cleanses the skin, respecting skin's natural balance. 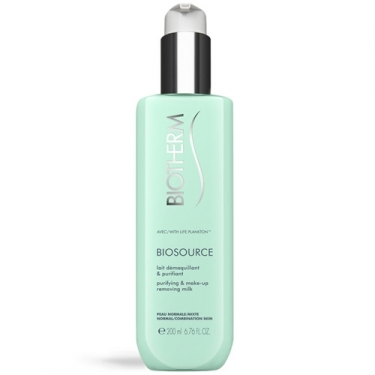 Biosource Milk Normal Skin is a skin care lotion formulated with Pure Thermal Plankton, glycerin and algae extracts. Apply with the fingertips or cotton pad. 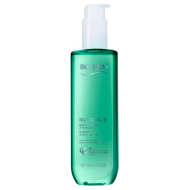 Rinse off with water or toner.